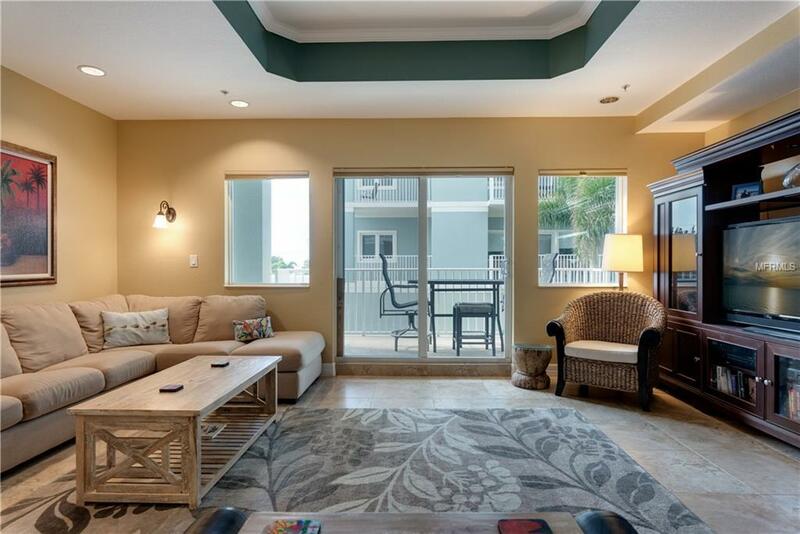 SUNRISE POINTE CONDOMINIUMS on MANASOTA KEY Boasting over 2,100 square feet of air conditioned space, this luxurious condominium unit offers 2 Bedrooms (+Den/3rd BR) and 2.5 Bathrooms. The secure access building offers elevator access to your unit from your 2-Car Tandem Garage with storage room. 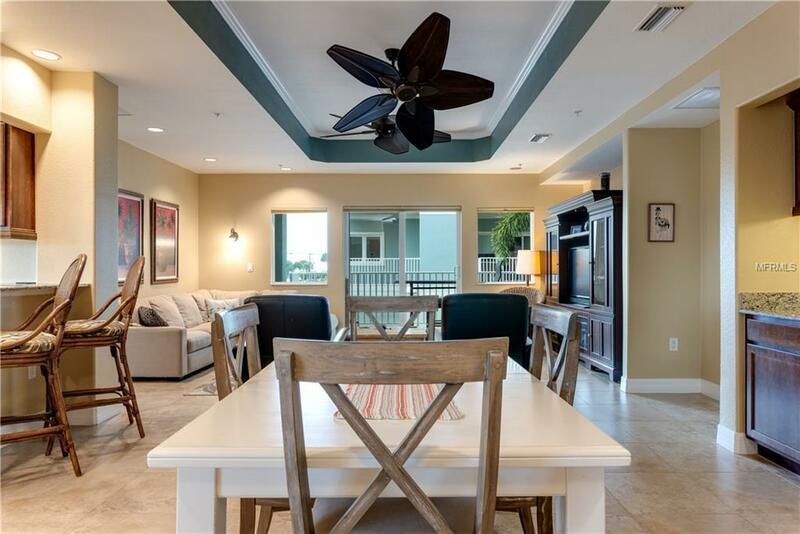 Step into the inviting and open floor plan, which offers high ceilings, over-sized tile with carpet in bedrooms, two dining areas; one with a wet bar, and a gourmet kitchen with granite counter tops, island, breakfast bar & stainless steel appliances. Multiple balconies and windows throughout the unit make it ideal for indoor/outdoor living. Partial view of the Gulf of Mexico from the Living Room balcony, which offers sunset views for part of the year. You are certain to be impressed with the 16 x 21 Master Suite, which offers a private balcony, walk-in closet, and an awe-inspiring en-suite bathroom with double sink vanity, garden tub and walk-in shower. 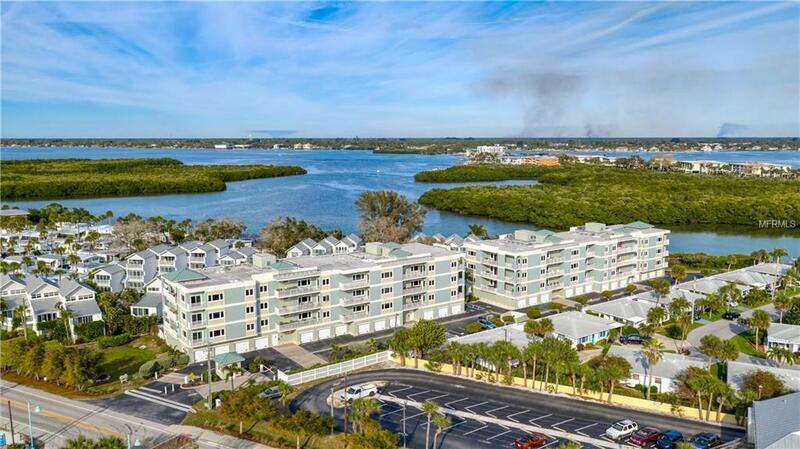 Condominium amenities include gated access, a heated pool & spa and boat slips (1st come). 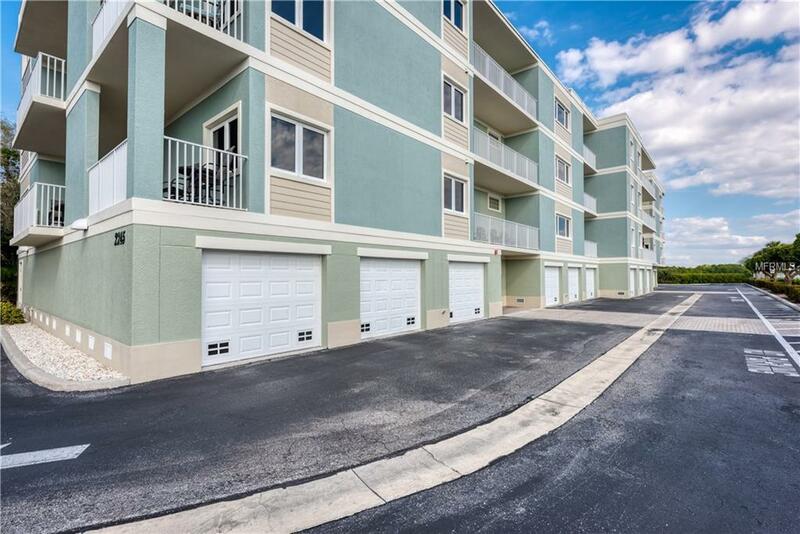 Sunrise Pointe offers one of the premiere locations on Manasota Key; across the street from Englewood Beach and an easy stroll to all four island restaurants! Come and see island living at its best.